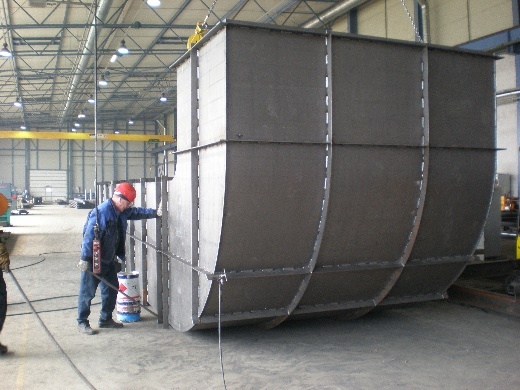 Ventspils Welding Factory (VMR) is a production and trading company. 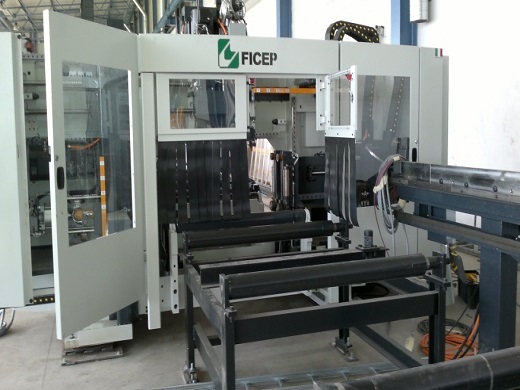 The main activity of the company is the production of metal structures of various complexity, as well as wholesale and retail trade of metal products with a full range of services in the field of metal processing. 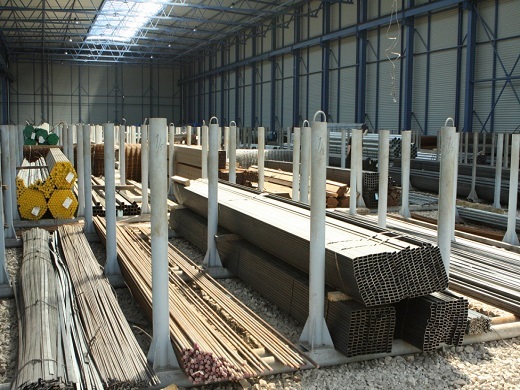 Deliveries of rolled metal are carried out directly from factories of European manufacturers, Ukraine and Russia, which makes it possible to offer a large assortment at favorable prices and saves money for our customers. The structure of the enterprise includes: the workshop of manufacture of metal constructions, anti-corrosive treatment workshop, preparation area, steel structures warehouse. Our factory is equipped with modern equipment for pre-treatment, cutting, bending, welding and heat treatment of metal, as well as final anti-corrosion treatment of products. In accordance with the procedures described in the standard EN1090 and implemented at the enterprise, all products undergo technical control. 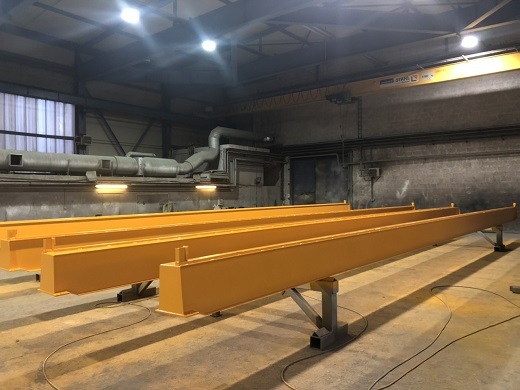 Manufacture of metal structures of various degrees of complexity, as well as trade in metal products with a full range of services in the field of metal processing.